I do live performances & writing workshops for schools, churches, libraries, community centers, festivals, special events, etc. Performances can be geared to all ages, from pre-K through college and senior citizens! 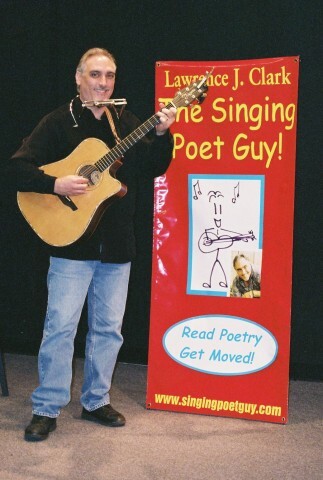 See http://singingpoetguy.com.